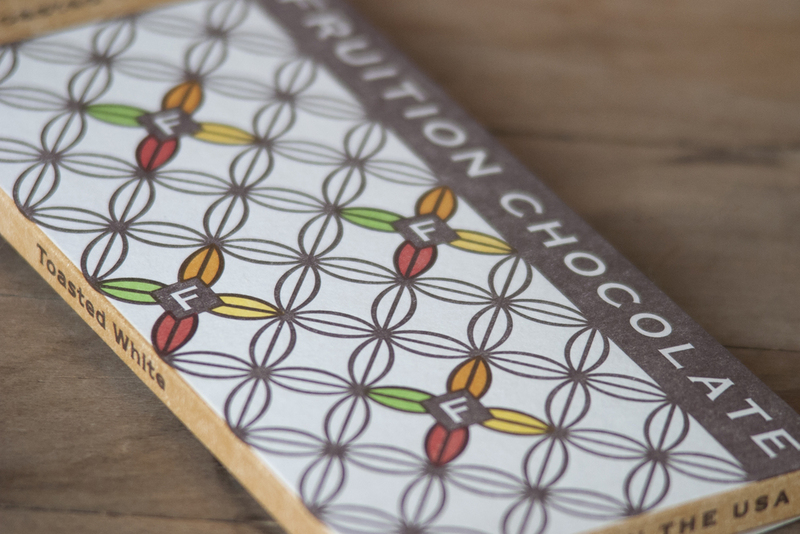 Fruition Chocolate is a fantastic handmade bean to bar chocolate company based in New York. When they reached out to us to print their new packaging, we were super excited to get to work taste testing. This complex project stretched our skills and utilized quite a few capabilities. We printed three different packages for them. Two of them utilized six inks each, and the third was a white foil stamp into a colored stock. 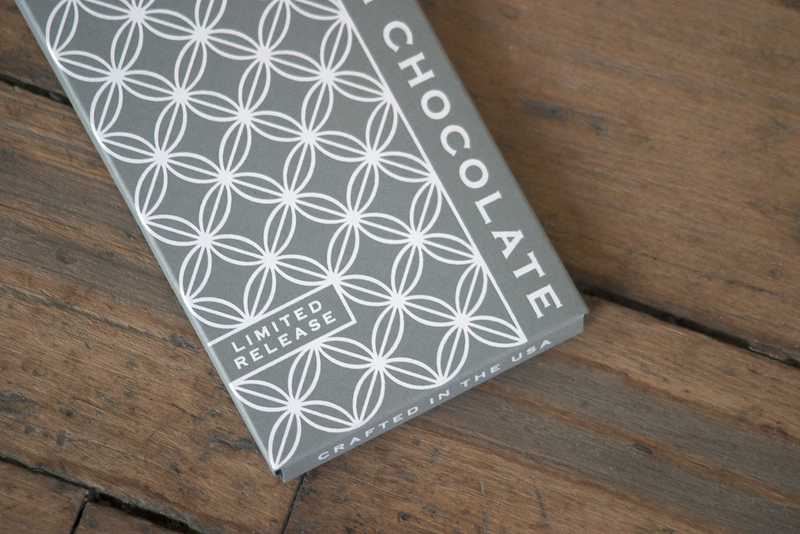 After our lengthy printing process, we used a custom die and die-cut each of the packages. This gave their already beautiful package a unique finish.